A beer connoisseur once told me, "If it weren't for the celebration of Bockfest, you would't find bock beer being served anywhere." Bock is far from complexity when compared to other beers; it's primary purpose is being enjoyed for high alcohol content. 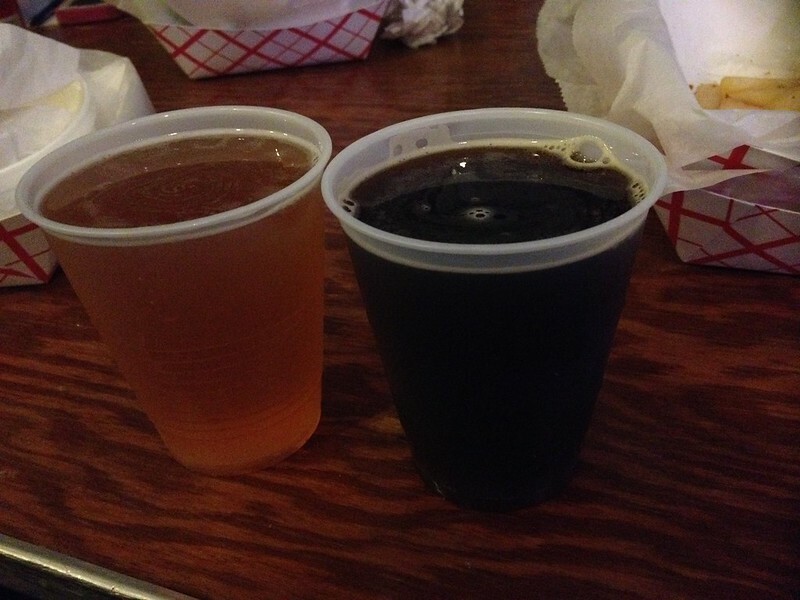 Regardless the reason of consumption, a beer should always have a good, distinct taste. 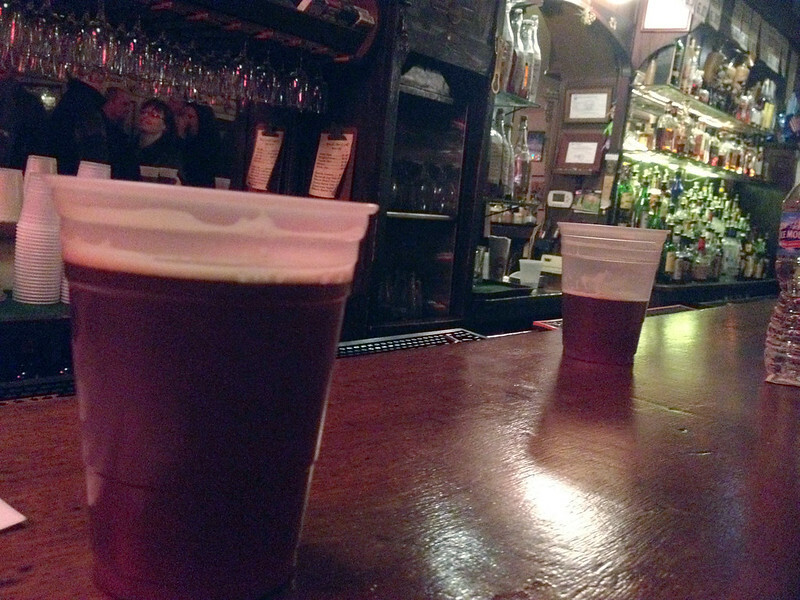 With over 15 bock beers tapped for Bockfest weekend, we sampled a selection and ranked which one are worth the pint. Rhinegeist Zen Pale: We're big fans of anything new at Rhinegeist, and since this beer had the word "Pale" in it, my IPA-fanatic boyfriend chose it as his first beer of the night. He loved it, and surprisingly, so did I. Although I'm not big on hops, Rhinegeist's Zen Pale had just the right amount to build an intricate flavor without being punch-in-your-face hoppy. It's definitely worth a try if you're hesitant about pale ales. Triple Digit Gravitator Doppelbock: As heavy as it sounds, this big n' malty doppelbock was one of the darkest beers served at Bockfest. With a smokiness and hints of vanilla, it drank incredibly smooth, almost like it was on nitro. Definitely one of the better dark beers out there, Gravitator also came with a recommendation from a friend who works in the brewing industry. Bad Tom Kloppenburg Helles: This was one of the first beers I've tried from Bad Tom and it might be a while before I seek out another. 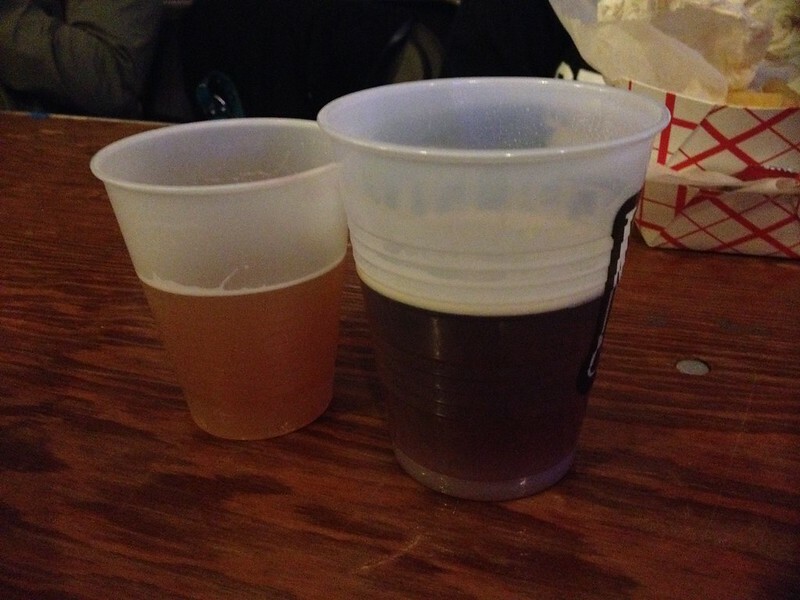 While I'm a fan of Moerlein and Rivertown Helles, Tom's Helles was... well, pretty Bad. Billed as sweet with a butterscotch finish, it was actually bitter to the taste and to the finish. What I originally described to a friend as "It tastes like the scent of urinal cakes," turned out to be the flavor of overripe fruit. Which I'm also not a fan of. If it's past due, I'll pass on it. Mt. Carmel Springtime Ale: One of the few Mt. 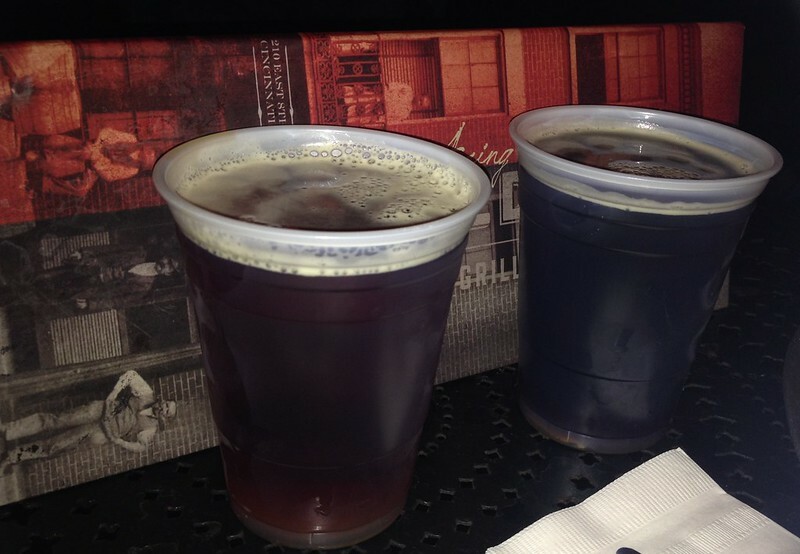 Carmel beers that I had yet to try, my pint of Springtime Ale came light brown mixed with citrus and nutty flavors. Not too strong, this was a great lighter beer option at Bockfest. Schoenling Bock: This one came recommended from Steven Hampton, Executive Director of the Brewing District and organizer of Bockfest. The winner of the professionally-judged Bockfest Homebrew Competition gets their beer showcased as the annual Schoenling Bock, which is only available for sale at Bockfest. This year's winner was a traditional bock brewed by Guatam Bagchi, which tasted pretty standard, as any traditional bock should. Mt. Carmel Maple Doppelbock: The one beer that was on my must-try list also proved to be the most elusive, as the keg was tapped later than expected. 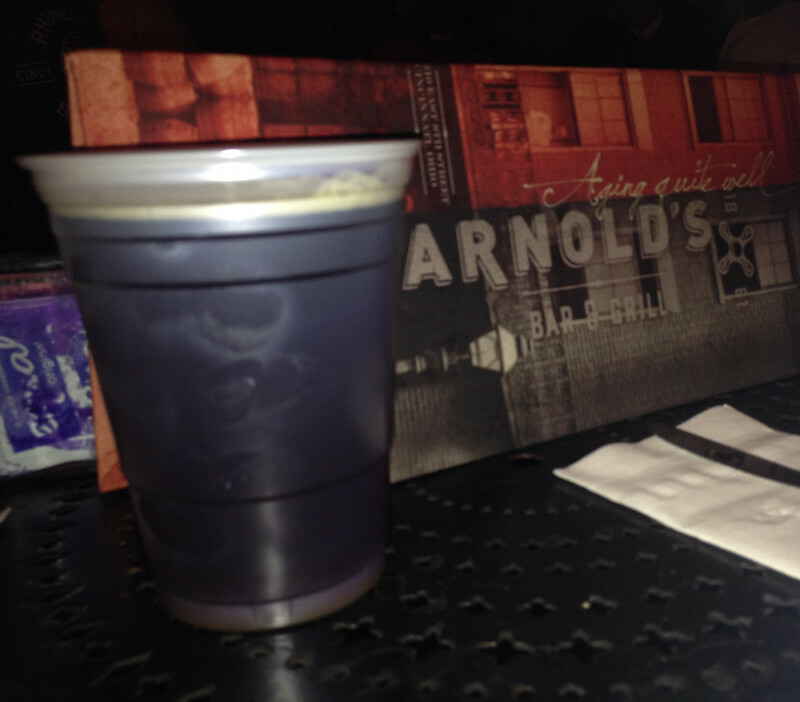 Fortunately, we found it ice cold and ready to drink at Arnold's, and it was well worth the wait. Smooth and creamy, I enjoyed the prominent notes of caramel and, of course, maple. Made with syrup harvested from trees at Cincinnati Nature Center, Mt. Carmel's very first lager was also my favorite of the entire Bockfest weekend. Horny Goat Brewing - Baby Got Bock: Yes, I chose this beer solely based on the hilarious name and that it came from a brewer I had not heard of before. Heavy on the malt with lightly buttered toffee flavor, this bock came all the way from Milwaukee, Wisconsin and is definitely worth a pint. Victory Moonglow Weizenbock: Recommended by the boyfriend who said everything he's ever tasted from Victory was outstanding, their Moonglow Weizenbock lived up to the hype. Made in Pennsylvania, this lighter-colored bock was full of brown sugar and fruit flavor that reminded me more of a Belgian ale than a dark lager. This one ranks as my second favorite of Bockfest. Wiedemann Bohemian Bock: A traditional, classic bock. Overall, we sampled a good selection throughout the weekend festival, tasting several unique flavors and some tried-and-true regulars. 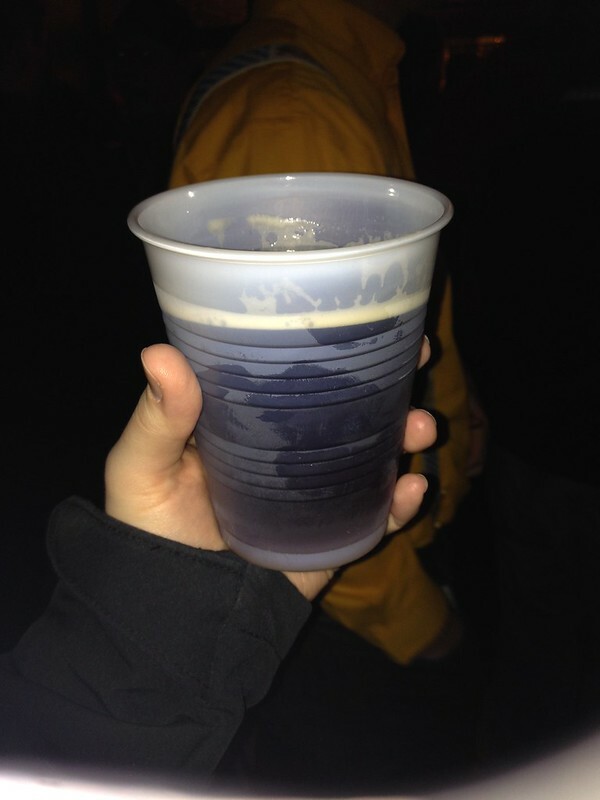 What were some of your favorite Bockfest beers?